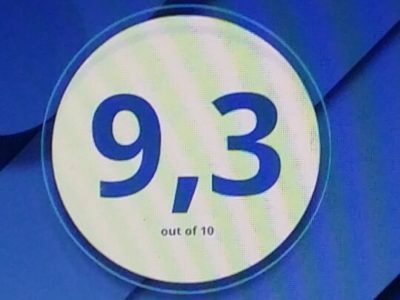 BHL has achieved for the year 2016 the 9.3 rating from its guests. Thank you to everyone. 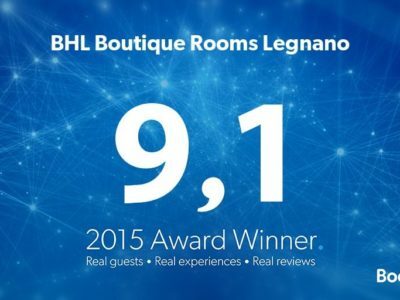 BHL has achieved for the year 2015 the 9.1 rating from its guests. Thank you to everyone.